Angus Australia is pleased to announce the appointment of Jonathan Faris in the role of Northern Development Officer. Following this upbringing and education, Jonathan spent 15 years throughout southern and central Queensland in agribusiness banking roles, predominantly working with beef cattle producers. 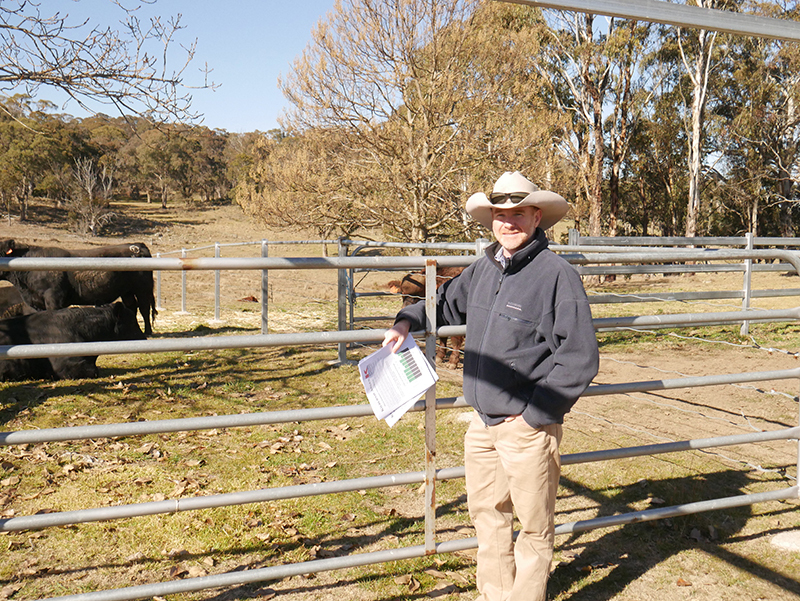 Most recently, Jonathan worked at Australian Limousin Breeders Society in a breed development and business capacity. 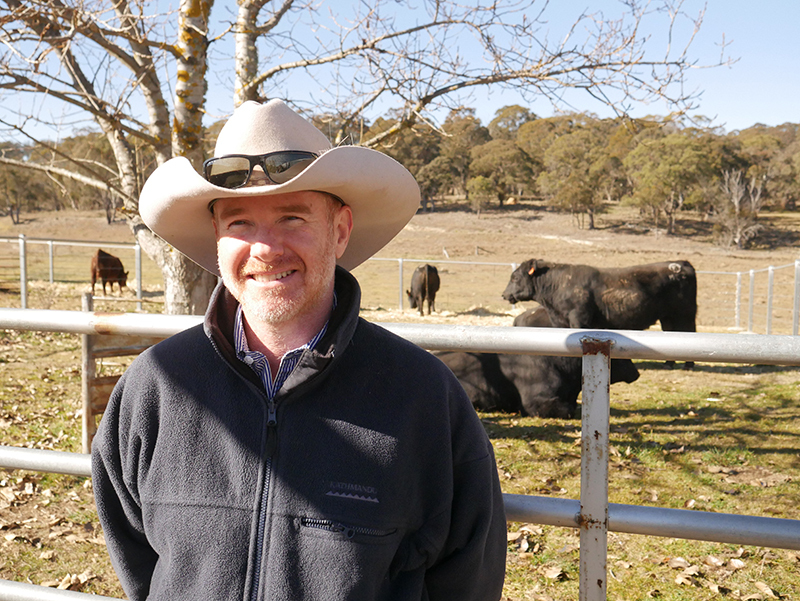 Working under the area of Strategic Projects, Jonathan will focus on helping identify and develop opportunities for Angus and Angus infused cattle for the benefit of the wider beef supply chain in Northern Australia. Jonathan will initially be based at Armidale head office for the planning and development phase before relocating with his family back to Central Queensland in December 2018. Angus Australia looks forward to Jonathan joining the Strategic Projects team. Jonathan can be contacted at E: jonathan.faris@angusaustralia.com.au, P:02 6773 4620 or M: 0417 219 405.